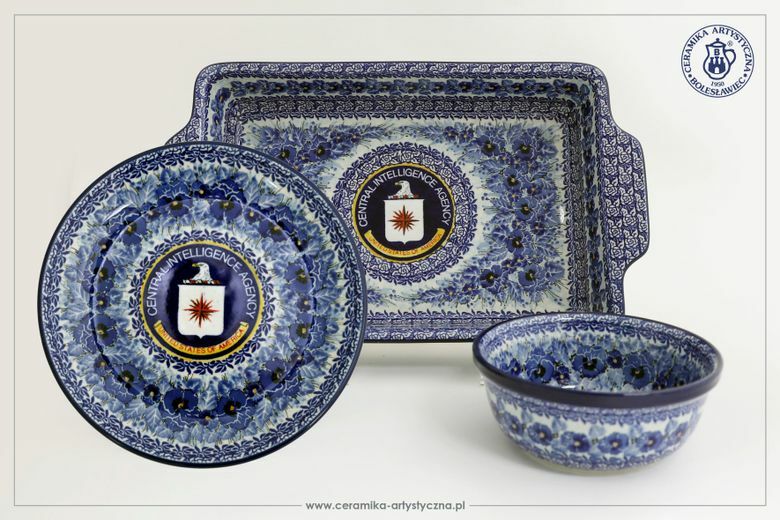 WARSAW, Poland (AP) — A newly declassified secret of the CIA’s is the handiwork of experts in Poland: custom-made plates, bowls and other pieces of tableware painted with the U.S. intelligence agency’s official seal. Polish leaders have had good relations with their counterparts in Washington since communism ended in 1989. In 2002-2003, the European country hosted CIA “black sites” for terrorism suspects. Donald Trump made Warsaw his first European destination after he was elected president.